The Kashmir valley is well-known for its enchanting natural beauty, which brings numerous visitors to this region every year. Set against the backdrop of snow-clad mountains, green meadows and sparkling streams, Kashmir never fails to astonish tourists exploring its beautiful surroundings. The exciting holiday packages offered by TravelHot enable travelers to enjoy a memorable trip of this paradise on earth. Itineraries of these packages have been created with great care, ensuring that travelers get to witness all the natural wonders that the region offers. Each day of the trip is made truly fantastic, giving tourists some excellent moments to cherish for a very long time. On the first day, travelers would get to enjoy Srinagar, the majestic summer capital of Jammu and Kashmir. It is famous for a variety of offerings that it has in store for its visitors. 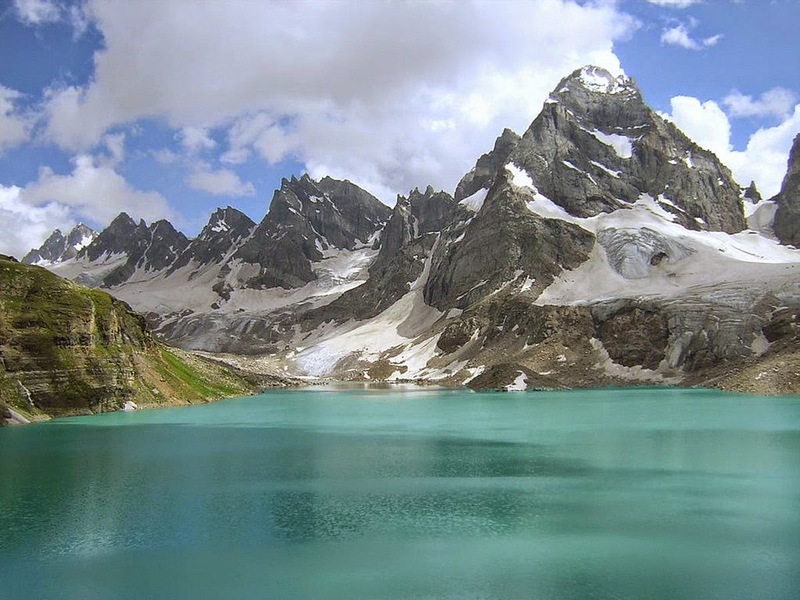 From Srinagar, tourists move on to Sonmarg, which is a town surrounded by majestic glaciers and beautiful lakes. This place is also a gateway to Ladakh region and is located at an altitude of 2,740 meters. The Jammu &Kashmir Tour Packages offered on TravelHot takes the travelers to many other exciting places in this region, such as Pahalgam and Gulmarg. 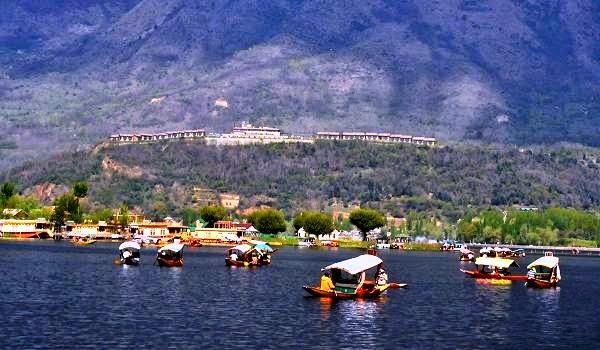 They can also enjoy sightseeing in Mughal Gardens and a tour of Dal Lake on Shikara, which is a unique wooden boat found in the Srinagar region. Accommodations for travelers are arranged in some of the most popular hotels of the region, that are equipped with modern facilities for guests. The transfers and sightseeing tours in Kashmir are arranged in comfortable vehicles chauffeured by experienced drivers. Breakfast and dinners include some of the delicious cuisines of this region as well as all the other popular varieties. At the end of the tour, travelers would be left wanting more of this fascinating travel destination.